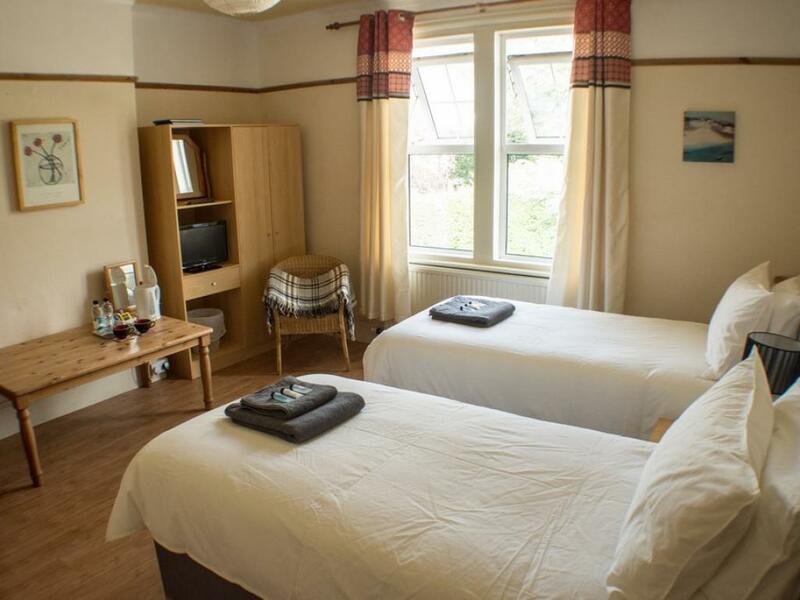 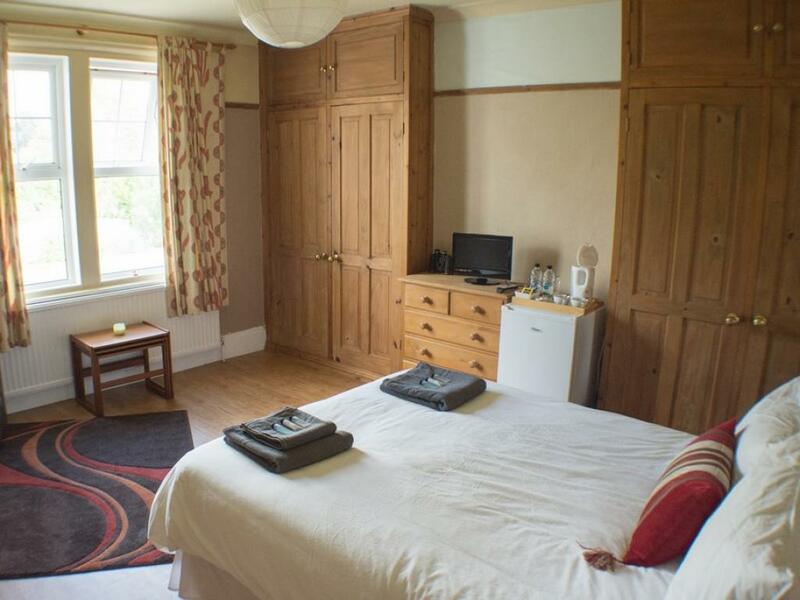 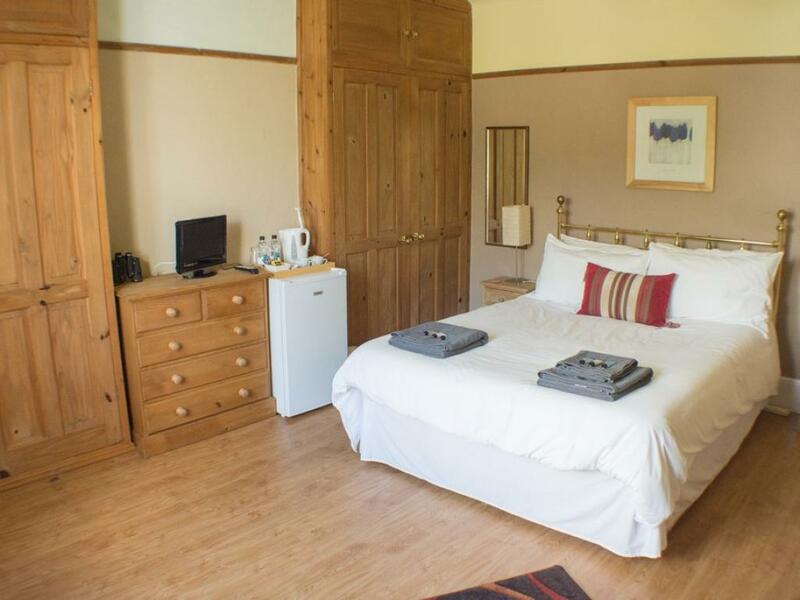 All double rooms have comfortable king-size bed, Freeview TV, reading material, tea & coffee making facilities, comfortable seating area, hanging wardrobe space. 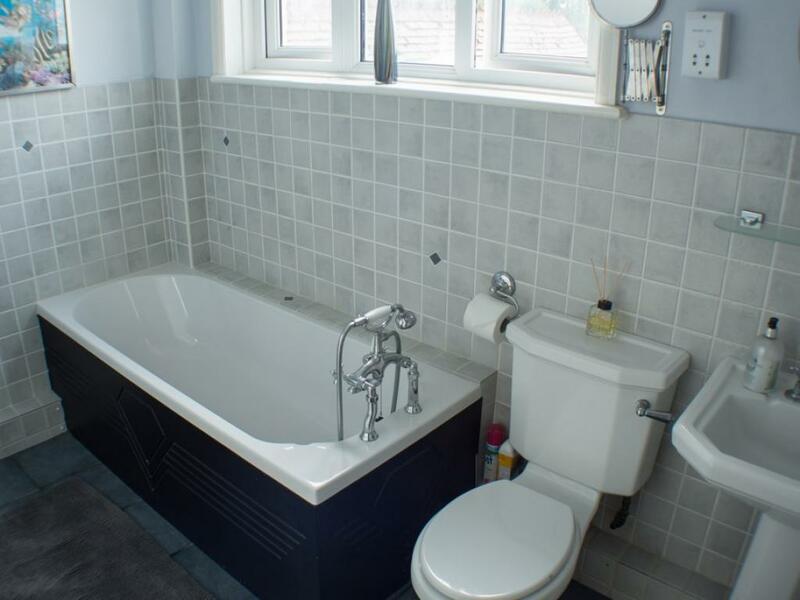 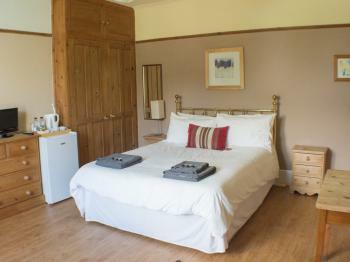 Access to shared bathroom is across the hall, which includes separate bath and shower, toilet and large basin. 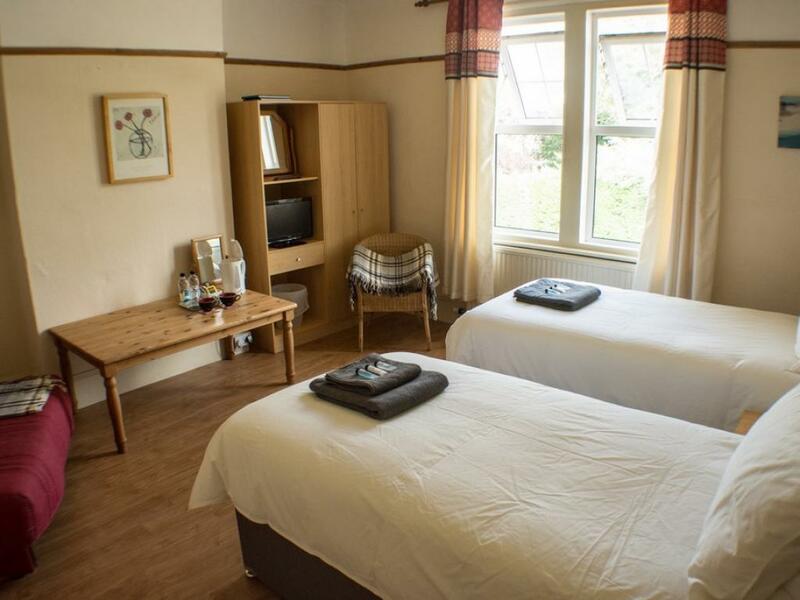 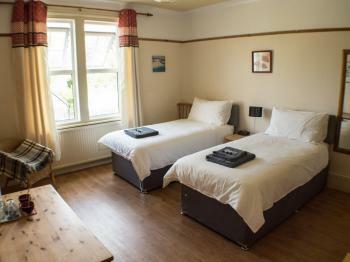 All double/twin rooms have comfortable super king-size bed OR 2x single beds, Freeview TV, reading material, tea & coffee making facilities, comfortable seating area, hanging wardrobe space. 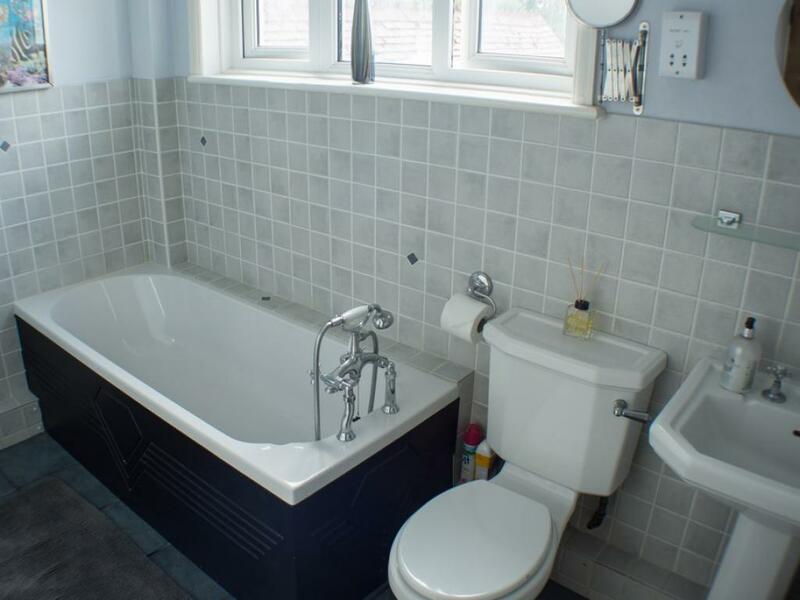 Access to shared bathroom is across the hall, which includes separate bath and shower, toilet and large basin.